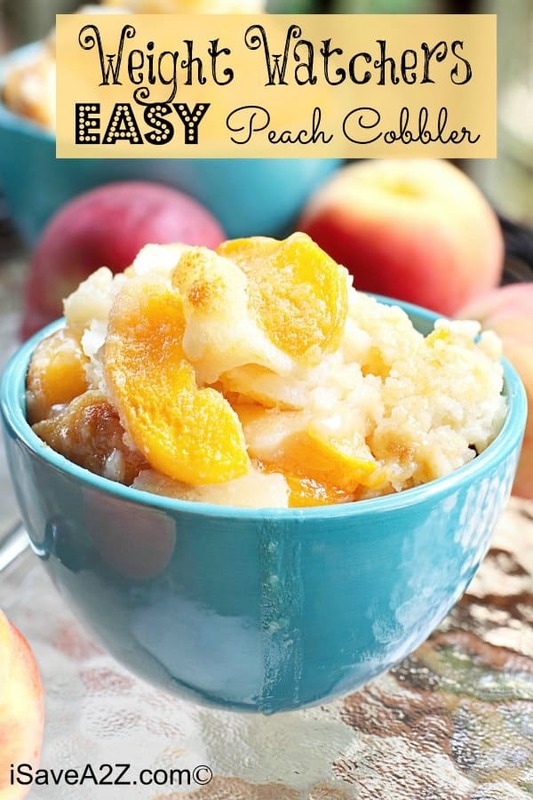 Weight Watchers Easy Peach Cobbler Recipe! 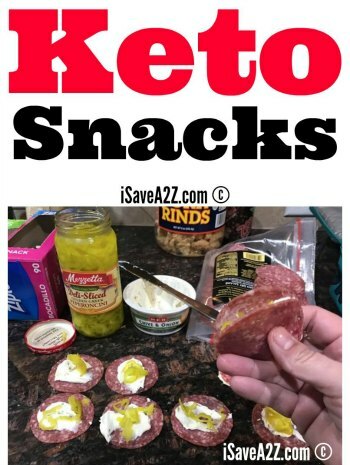 Only 3 Ingredients!! If there is one dessert that I could have all the time, it would be cobbler. I REALLY LOVE a warm serving of peach cobbler with a scoop of vanilla ice cream on top. My granny used to make peach cobbler all the time. And usually when I make it, I used a recipe that required an entire stick of butter! But now, I’ve come across this Weight Watchers Easy Peach Cobbler Recipe and it’s only 4 points per serving! Of course, adding the vanilla ice cream will use up more points. But it’s optional, and honestly not even needed with this delicious recipe. Slowly, pour the 7UP or Sprite over the cake mix. Do not mix with a spoon. Just pour it on top to cover the cake mix well. Can you believe this Weight Watchers Easy Peach Cobbler Recipe only needs 3 ingredients! Now that’s my kind of recipe! This cobbler is really good and a healthier version that your entire family will enjoy. Be sure to check out all of our other Weight Watcher recipes HERE! 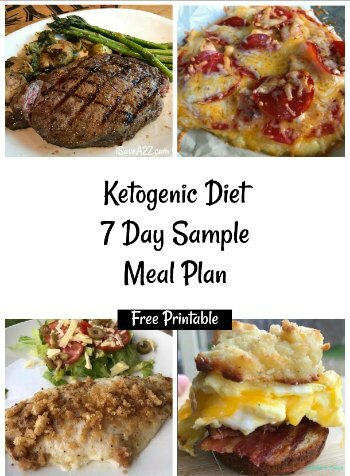 Looking for more great Weight Watcher recipes? Try the Weight Watcher What to Cook Now Cookbook! 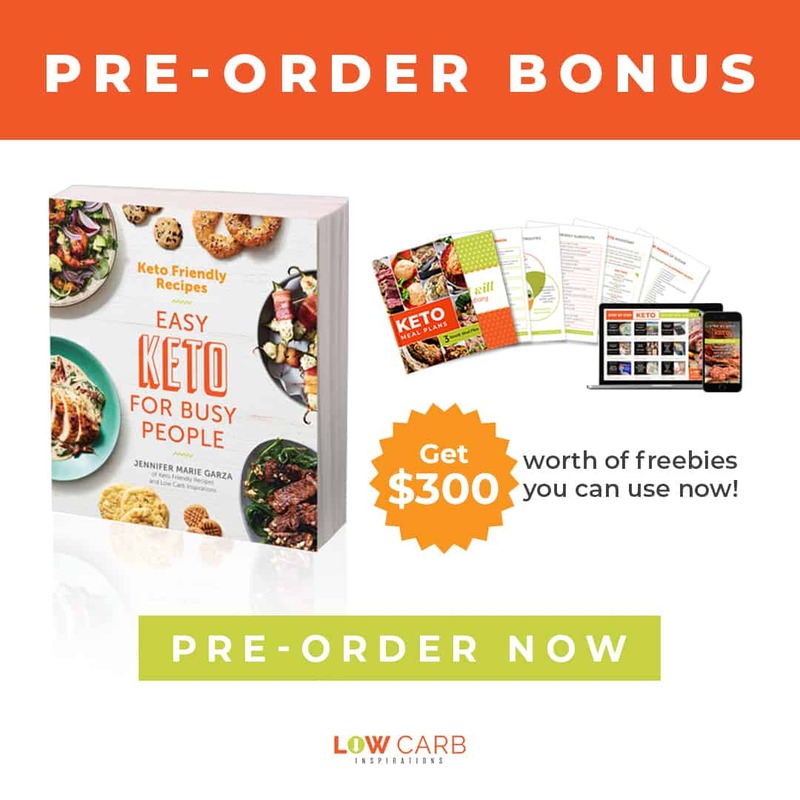 It’s 300 recipes for every day cooking and the Kindle version is only $12.74! 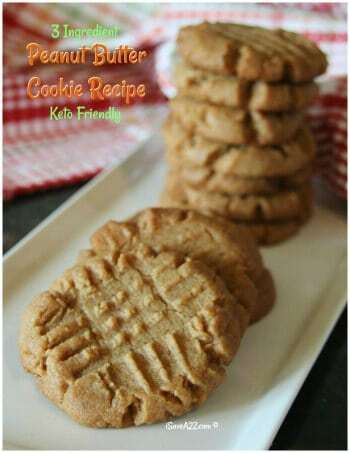 By Jennifer on May 5, 2014 Desserts, Recipes, Weight Watchers.